Students had the opportunity to engage in the Captain Wattage performance. 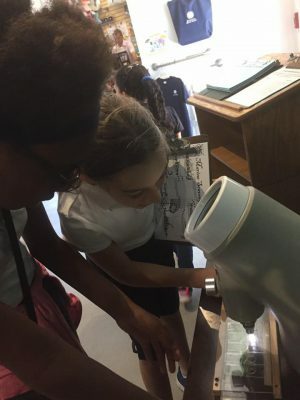 Students learned about energy and electricity. 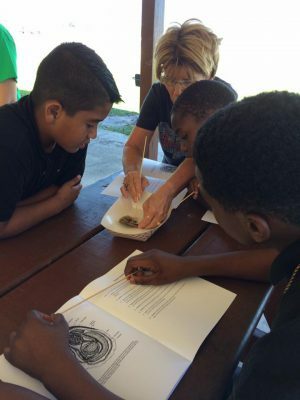 Students also learned about the uses of energy, ways energy is wasted, and how to conserve energy. 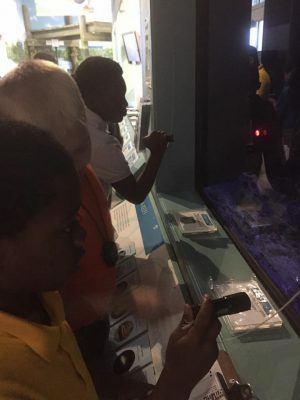 5th graders at Fort Pierce Magnet School of the Arts visited the SLC Aquarium on October 14th. 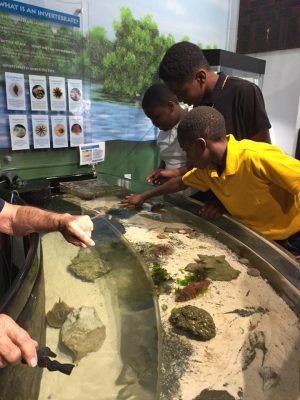 Students were able to learn about the habitats of the Indian River Lagoon as well as the Atlantic Ocean. 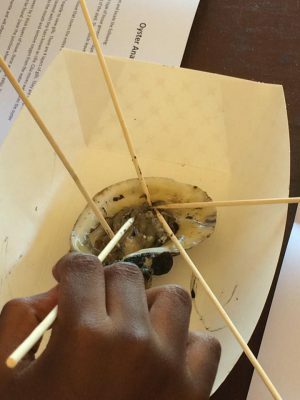 Students also had the opportunity to dissect oysters! Who knew learning could be so fun? 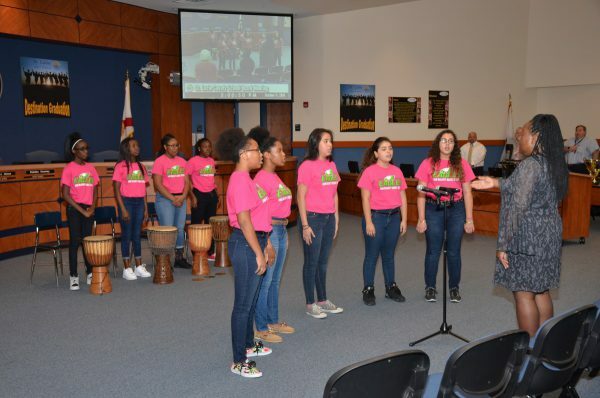 Under the direction of Dr. Rolanda Jones, Dan McCarty Middle School students performed musical selections to open the October School Board Meeting. Congratulations for going above and beyond to provide exceptional service!